RV has a toilet / shower area which is supplied with hot water through a boiler. corner kitchen with ample storage capabilities and equipped with crockery and cookware. bike carrier can accommodate two bicycles. 6. 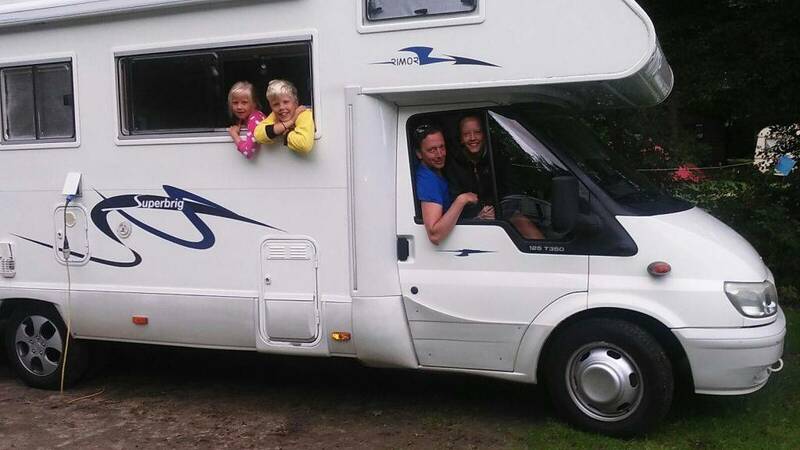 Campers timely as agreed in the contract and in the same condition as at the start of the rental period - save for normal wear and tear at the landlord. C. Borg At the start of the rental period, the tenant pays a deposit to the landlord. This amount will by property, without deduction of fees or the like, will be reimbursed to the lessee after deduction of the renter will still owe the landlord. 1. The tenant must be in writing, preferably by registered mail, cancel. • 100% of the rent if canceled at the start of the rental period. 3. 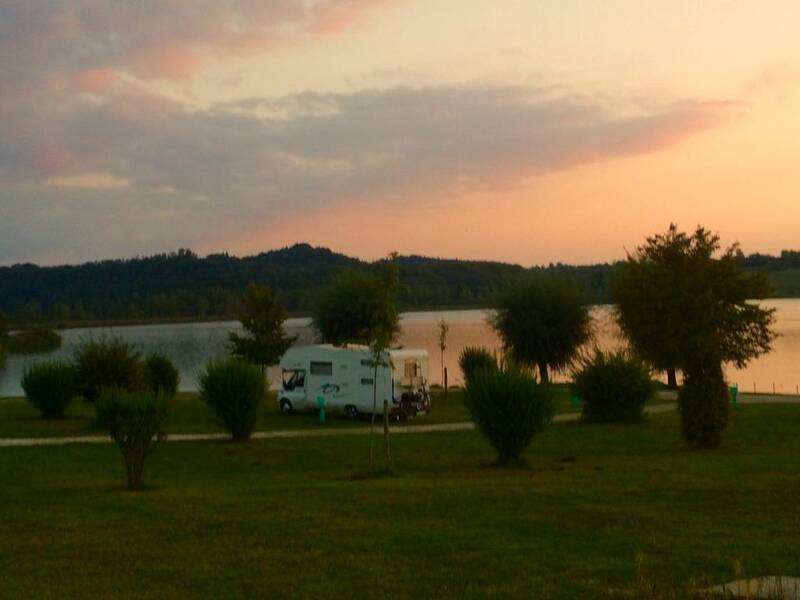 If the camper for (partially) agreed period is still leased to a third party, the cancellation fee will be reduced by the rent. 4. Landlord may a fixed amount of € 25, - as well as reasonable costs related to the cancellation charge to the tenant. 1. If one of the parties does not fulfill its obligations, then the other person has the right to terminate the contract in whole or in part, unless the breach is of a special nature or minor scale. At dissolution also are entitled to a compensation for any damage, unless the failure can be attributed to the other. If the holiday by failing fully or partially damaged, the tenant may claim compensation for here. 2. Upon dissolution, respectively. partial termination for breach of landlord, he will refund any paid rent and deposit in relation to the dissolution. .
3. 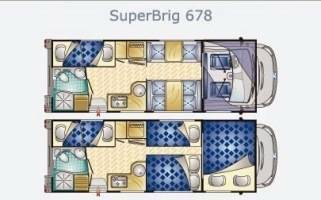 Is not the camper or not delivered on time, then the tenant entitled to 25% of the rent, unless the full right to full compensation, as referred to in paragraph 1 ..
4. Does the tenant campers later than agreed, then landlord entitled to a proportionate increase in the rent and compensation for the resulting damage during the rental period. 1. The costs directly related to the use of the campervan: including fuel, oil, tires repair, fees, fines and legal costs, are for the rental paid by the tenant. 2. The necessary costs of normal maintenance, repair, towing salvage due to mechanical defects will be borne by the lessor. In such situations, the tenant must immediately contact the landlord. Reimbursement of costs is made on production of itemized bills. Replaced parts tenant shall, if possible for the landlord to bring back. 1. In case of theft, confiscation or substantial damage to the comb-peer car inventory and accessories, shall tenant agreement with the landlord. Lessee shall comply with the instructions of the landlord. 2. The tenant is liable for damage caused during the rental period and related towing and recovery costs, unless the damage is covered by liability insurance or Casco which had to be insured under this Agreement belong. This amount may not exceed the deductible. 3. If the landlord deductibles will be charged, this will be passed on to the tenant. H. Governing Law and Dispute Resolution This Agreement is governed by Dutch law. The Dutch court is competent to hear disputes. Should such a dispute has jurisdiction, the dispute may be submitted to that body. I. Liability ANWB ANWB this standard contract carefully compiled. ANWB is in no way liable for the misuse or abuse of this modelcontract.Noch the ANWB party to this contract. Tips! • Before you make an advance payment or the landlord really a camper in his possession that he is a legitimate rental. • Ask for cash (cash) payment a receipt from the landlord. • Inquire about the load capacity and bearing in mind the weight. Landlord Camper will always be cleaned both inside and out, to transfer with full fuel tank to the tenant. The cost of filling the gas cylinder are € 25, - and on behalf of the tenant as well as the cost of the final cleaning. This motor is suitable for transporting up to 6 people. If, when ingested it appears that there are parts of the inventory does not have to be the replacement for this purpose will be charged present. Control data is carried out based on at issuance signed as inventory form. Should the deposit paid is not sufficient for the payment of costs, replacement of inventory and any damage to inventory during the tenancy, the tenant will immediately ask more above the deposit to us in hand. Geweldige camper. Alles werkt naar behoren en hij rijdt fantastisch! De uitleg van Andrea was duidelijk en ook het mapje met de uitgeschreven uitleg is erg handig. Andrea is een fijne verhuurster die duidelijk en snel en flexibel communiceert, dat geeft vertrouwen. Ook super fijn dat de auto op een veilige plek op het terrein geparkeerd kan worden. Heerlijk om alles bij de hand te hebben als je op weg bent. Wij raden het huren bij Andrea zeker aan! Wij hebben een super leuke vakantie gehad met deze camper. We hadden vooraf goede instructies gehad over hoe dingen in zijn werking gingen. Er was een snelle afhandeling wat betreft de reservering via camptoo. Berichten die wij stuurden met vragen werden vrijwel direct beantwoord. We werden goed ontvangen bij het bezichtigen van de camper en ook bij het terug brengen. Wij hebben het als ontzettend leuk ervaren. Een lange rit naar Kroatië toe maar deze ford reed erg lekker. Wij willen graag nog eens vaker boeken. Enige waar ik me van tevoren zorgen over maakte was de lengte en achteruitrijden, maar er zit een achteruitrijcamera ingebouwd, dus parkeren was een koud kunstje. Andrea is supervriendelijk en legt alles geduldig uit. We hebben hem maar voor een dagje gehuurd, maar volgende keer gaan we met het hele gezin graag een paar dagen met de camper van Andrea! Camper was prima in orde. Alles klopte en alles was snel geregeld. Andrea is vriendelijk en zorgt dat je snel onderweg kunt met de camper. Fijne ervaring dus! 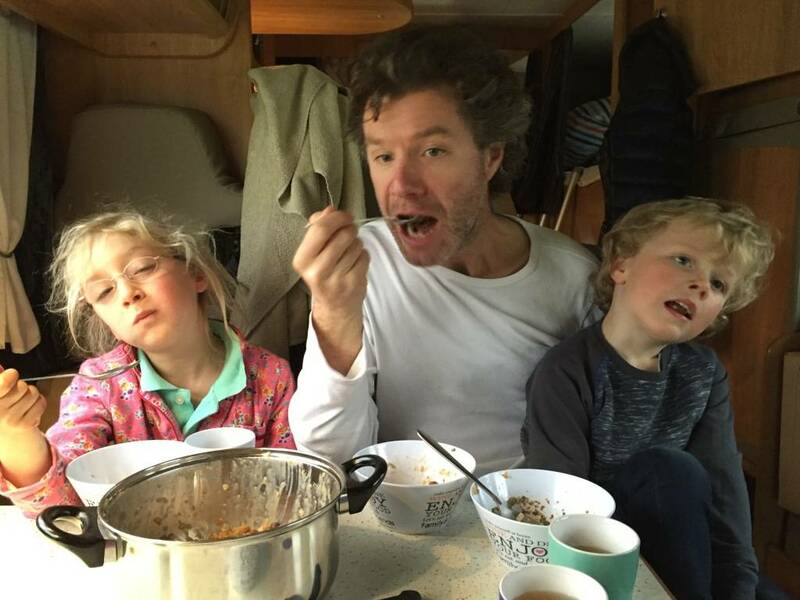 De camper voldeed geheel aan onze verwachtingen en we hebben er met vijf mensen comfortabel in kunnen slapen. Met de complete uitrusting hoef je bijna niets van thuis mee te nemen. Hij reed prima in de bergen , lekker soepele motor . Op de camping's was die ook goed mee te maneuvreren . Wij doen het zeker nog een keer. Vrijheid om zomaar te gaan waar je wilt, wetende dat je alles bij de hand hebt. Heerlijk 5 dagen door Belgie gereisd, van Ardennen tot aan de kust, geen enkel probleem voor deze camper! Kinderen hebben elke dag een andere slaapplek uitgezocht. 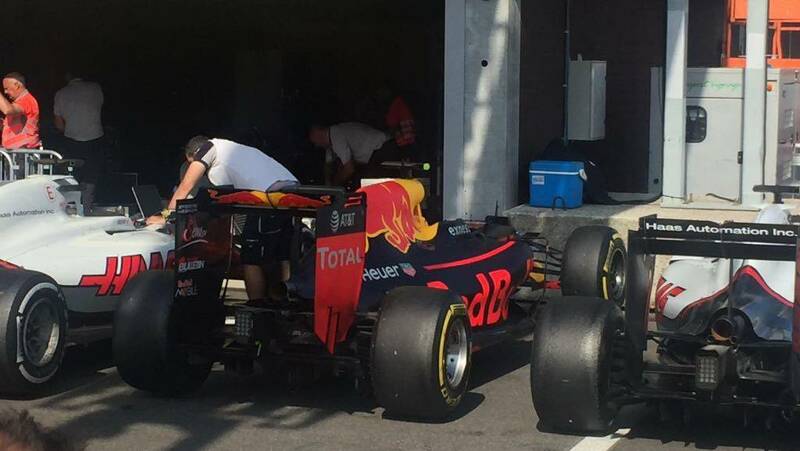 Wij hebben genoten van een 3 daagse trip naar de Formule 1 in Spa Franchorchamps. Wat was het een groot plezier om met deze camper op pad te mogen. Van alle gemakken voorzien, goede motor en prima uitrusting zorgde voor een relaxed weekend. Zeker een camper om aan te bevelen. Dank ook voor je flexible opstelling m.b.t. 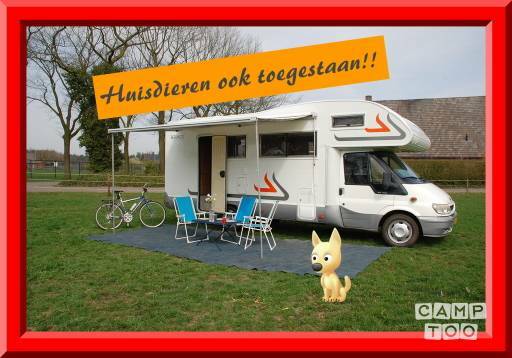 het inleveren van de camper; waardeer ik zeer! De camper verkeerde in goede staat, hij was goed schoon en we miste niets. Met twee kinderen en twee volwassenen hebben we genoten van een heerlijke vakantie in de Ardennen. Andrea en Menno waren heel behulpzaam en stonden klaar wanneer ik een vraag had. Aanrader dus!! Wij hebben een prima lang weekend gehad met de Camper. Alles functioneerde goed en we hebben heerlijk geslapen. Voor ons de eerste keer om met een Camper op pad te gaan en we gaan het zeker nog eens doen. Wij vond het ook zeer prettig dat het voor ons mogelijk was om de camper op een andere tijd te halen en te retourneren.